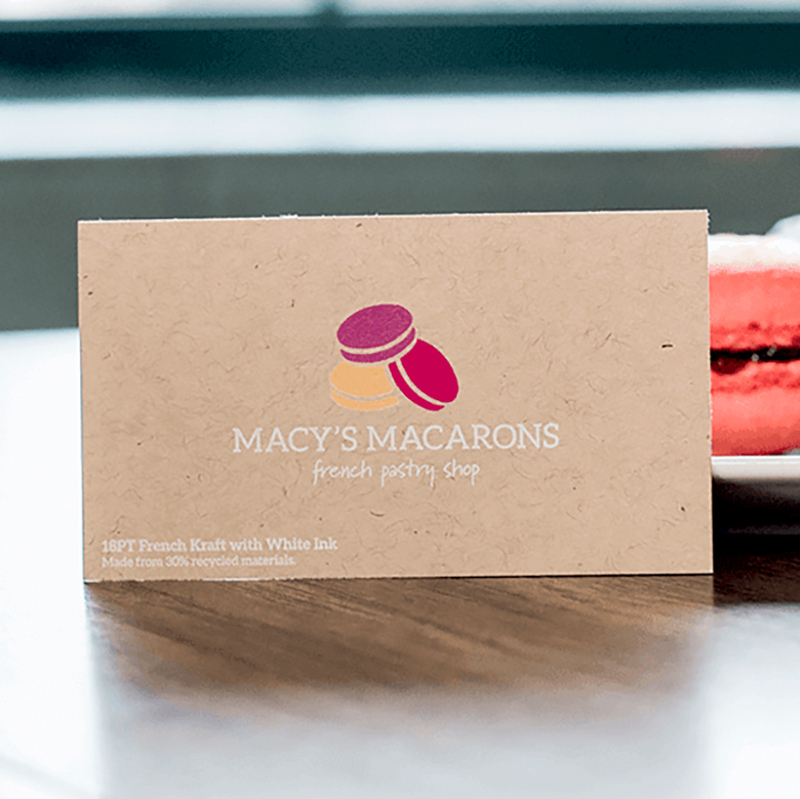 Make a statement and turn heads with our Kraft Business Cards. These 18PT business cards contain 30% recycled materials making them a popular choice for those searching for an eco-friendly card. Our kraft paper business cards printed on uncoated cards stock which provides a distinct look and feels to them because of the materials used to process the paper. 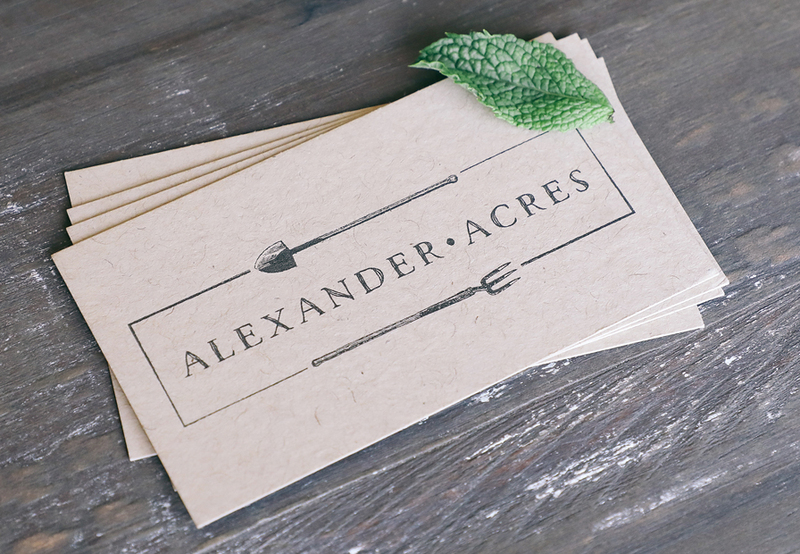 They present a rustic, vintage and natural appearance, unlike any card stock. Select from a variety of printing options and sizes to give your business and brand a customized look. 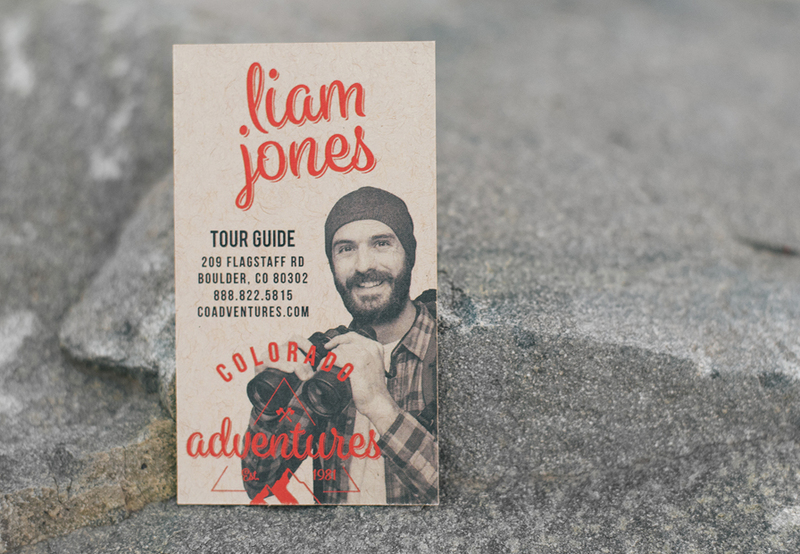 Paper: 18PT Uncoated stock provides a rustic, beautiful appearance. Contains 30% recycled materials. Printing: Printed digitally in full-color CMYK for a truly organic look with the option of adding white ink masks for more opaque colors.